We've created a list of watchmakers on Twitter: https://twitter.com/ABetterWrist/lists/watchmakers. This is a list of companies, old and new, big and small, that make watches. Feel free to subscribe to and enjoy this list. 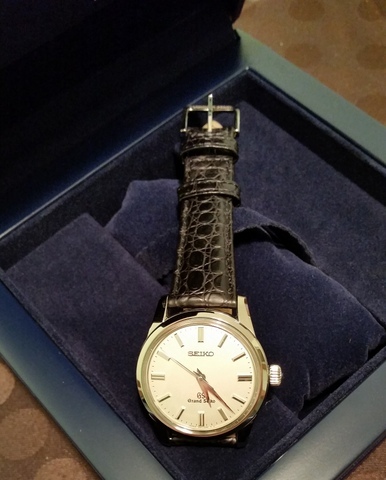 If you're on Twitter to read about new, exciting watches, you know that there's a lot of clutter on Twitter. Our Watchmaker List cuts through that so you can hear directly from the horse's mouth. With this list, you can get news about new watches right from the source — and more. Unfiltered tweets from watchmakers around the world are a great way to get your watch news. In 140 characters or fewer — but with great photos. Watchmaker list without hesitatation. 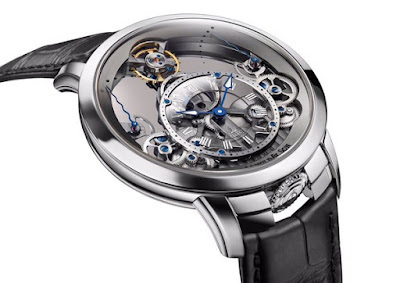 Photo from Arnold & Son.